<?xml encoding="UTF-8"> Oklahoma Recumbent Road Bikes DBA Oklahoma Recumbent Trikes & Bikes in Lexington, OK provides name brand bikes. 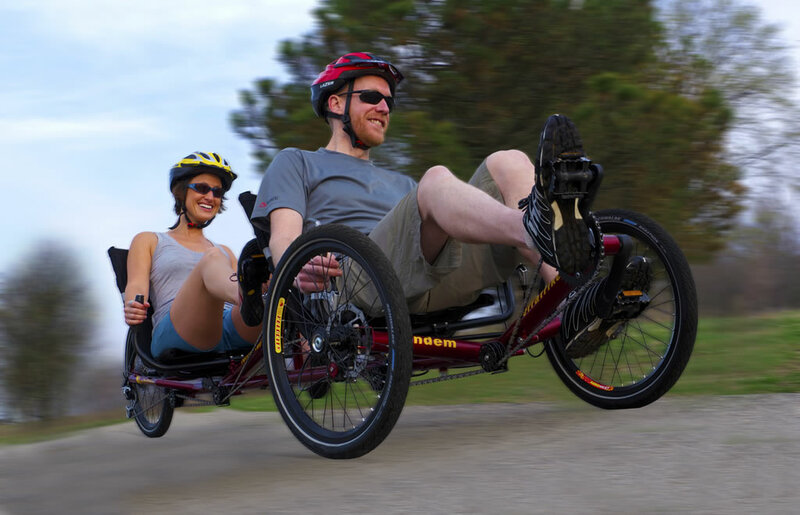 Here at Oklahoma Recumbent Road Bikes DBA Oklahoma Recumbent Trikes & Bikes, we have been providing the sale of top-quality recumbent bikes and trikes over seven years. 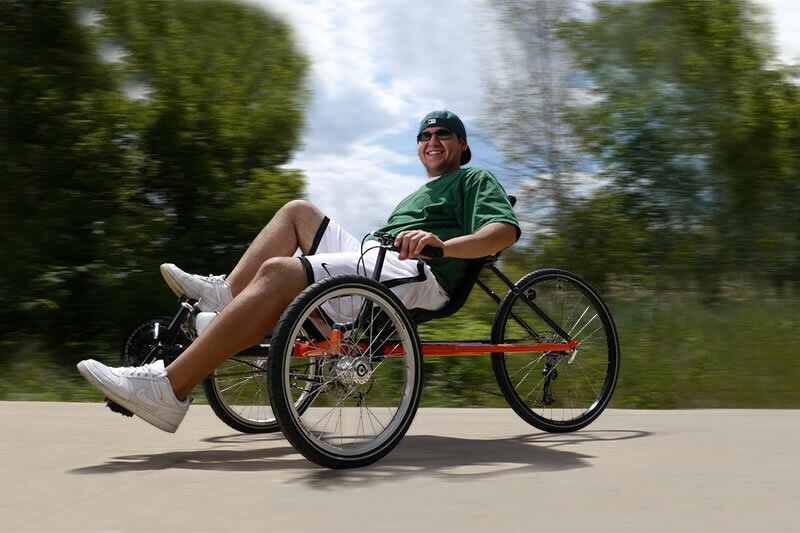 We can also service all recumbent products, if brought to us. These bikes are some of the most comfortable bikes you will ever ride. We offer both single and tandem bikes at low prices. We are available in Lexington, OK.
We work with customers that have special needs and would otherwise experience challenges riding a standard bike. Come by our store to see what we have to offer. Copyright © Oklahoma Recumbent Road Bikes DBA Oklahoma Recumbent Trikes & Bikes, 2017. All rights reserved. If our standard hours do not work for you, call for an appointment.